I realize that I’m jumping the gun on this one since it won’t be available for another six weeks, but I could not resist. 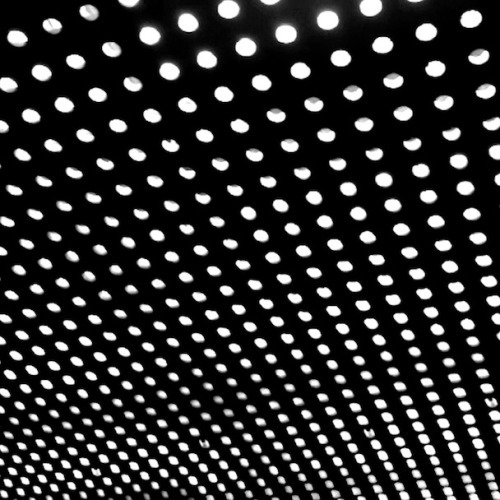 Never content with past success, Beach House constantly evolve with every release, and with Bloom, the band’s fourth outing, they’ve crafted their most consistent album to date. Beginning with the stellar opener, “Myth“, BH deliver ten winners. Each track is a perfect transition into the next. What’s new here is the band seems ready to step out into the bright lights of the night. This may be a an odd comparison, but they are mining the same territory as M83’s “Midnight City”. That’s not to say that it’s a disco jam, but more of an ode to feeling of the euphoria of being out at night. You feel a great deal of, for lack of a better word, swagger. I know, that’s the last thing you would expect from the these messy-headed mugs. It’s a perfect soundtrack to late night car ride through the city with the windows down. Embracing more pop song structures, “New Year” is destined to be a hit with the proper exposure, and there’s more where that came from. If Beach House isn’t careful they’ll be playing arenas before long.